We sell and ship Billy Goat Force Blower Parts! 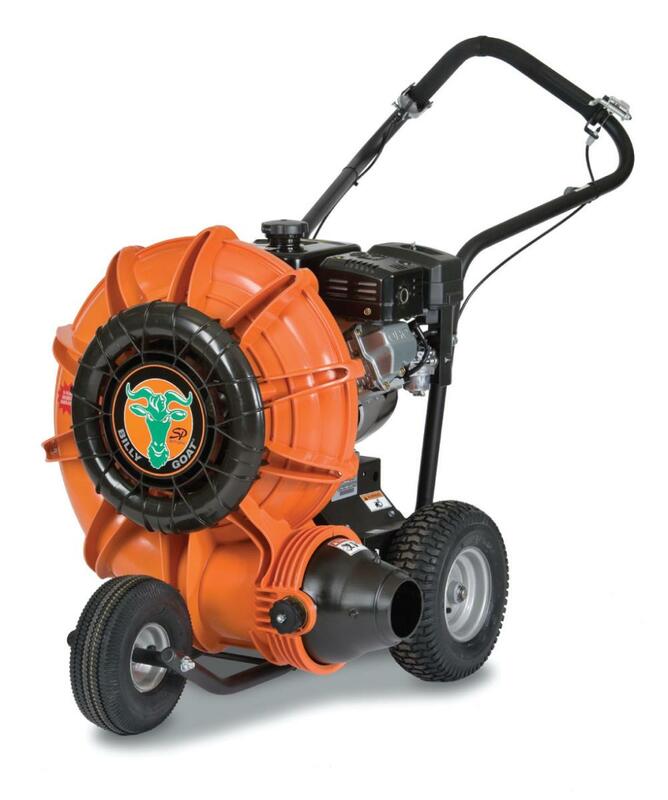 The Billy Goat Force Blowers are the ultimate wheeled blower on the market today. Unique features define the superior performance of the Force blower. The patented Aim-n-Shoot air flow nozzle directs the airflow. The smooth rounded housing won't dent or rust and eliminates air voids. Self-propelled drive is optional. A forward discharge nozzle is standard. The blower is quiet and smooth to operate. It's light weight makes long jobs easier. The large padded handles and ergonomic shape provide hours of operating comfort. BillyGoatParts.com has all the parts available that you may need to maintain and service your Force Blower and keep it operating in top condition. Always use Genuine Factory Parts for the best results. The world’s most versatile, powerful wheeled blowers can be found in Billy Goat’s Force Blower line up. Unique features separate the Force Blowers from the rest of the competition on the market. The patented feature – Aim N Shoot allows the operator to control the airflow direction with your fingertip and lock it in position where it’s most needed. The self-propelled drive system option allows you to forget the hard manual work and focus on the job at hand increasing your productivity. The smooth rounded housing has been proven not to dent or rust and also eliminates air voids. This helps to make to make the Force Blower one of the quietest blowers available on the market. The noise level is noticeably less than that found in backpack blowers or steel blowers. The blowers have large wheels and comfort foam covered handles ranking it the best for productivity and comfort in its class. 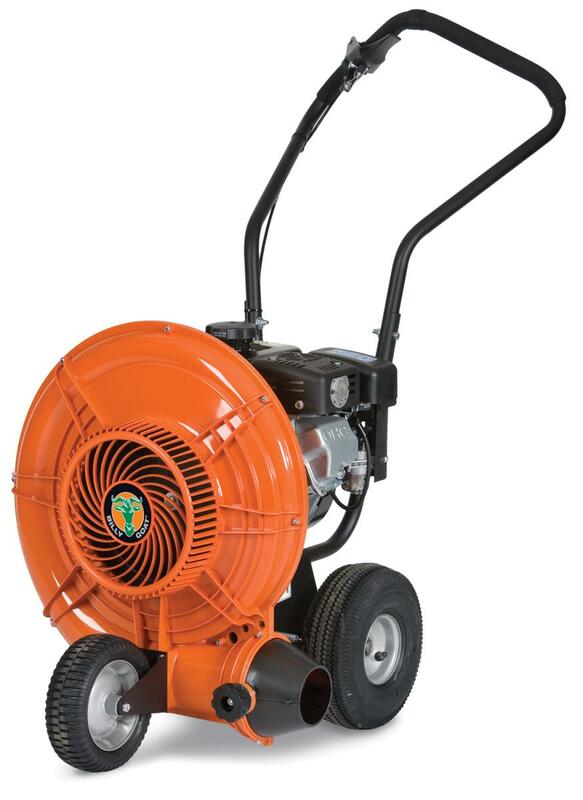 The lightweight design makes the blower roll easily on the job. The 16 blade fan design has twice as many blades as most competing manufacturers increasing performance and making it the ultimate in reliability.BillyGoatParts.com has all the parts available that you need to maintain and service your Force Blower and keeping it operating in top condition. Always use Genuine Factory Parts for the best results.